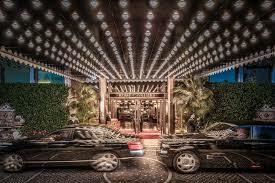 Our host hotel, the Rome Cavalieri A Waldorf Astoria Resort is an oasis calm and opulence perched on the highest hill in Rome and set in luxurious acres of green space. It surveys the eternal city with breathtaking views, overlooking the Vatican just 15 mins away and the Colesseum in downtown just 25 mins away. La Pergola on the rooftop is the only three Michelin starred restaurant in the city with unique views onto the Dome of Saint Peter’s. 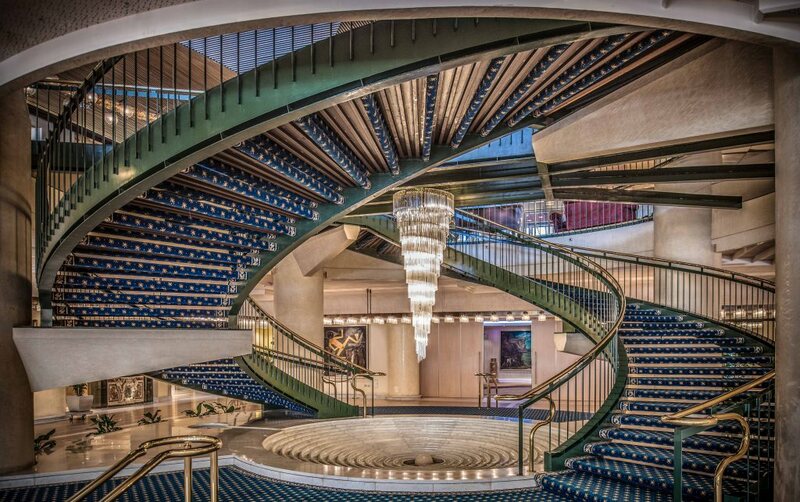 The hotel houses a museum-quality art collection stunningly displayed throughout. 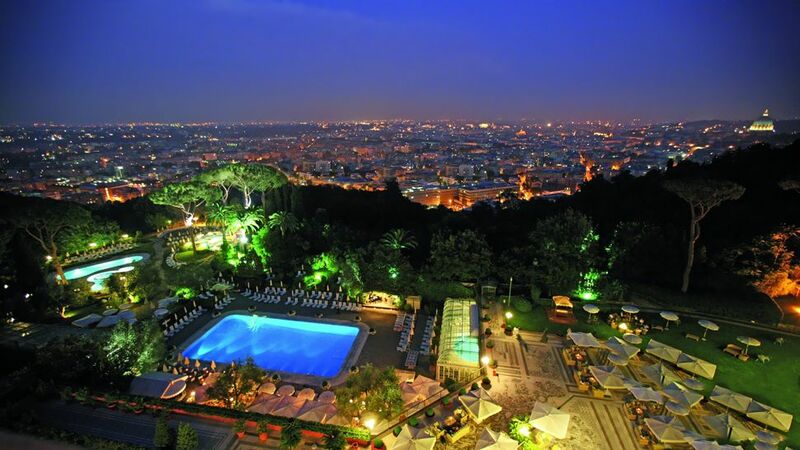 The palatial Grand Spa makes it Rome’s top luxury hotel for health and beauty treatments: with Turkish baths and saunas, three outdoor pools, fitness club, tennis, pilates and numerous activities.